We offer exceptional products to promote and outfit your business and team. Through creativity and innovation, Jager Outdoors is dedicated to becoming your trusted, educated source for all your promotional and outfitting needs. A division of M.A. Apparel & Promotions since 1991, we bring you the benefits of worldwide purchasing power, on-demand fulfillment and a creative team of outdoor enthusiasts with field expertise you won’t find anywhere else. Our custom apparel not only feels great to wear, but also lets you make a creative statement about your passion for the outdoors. Whatever market you want to reach, we have must-have promotional items and outdoor gear that will become part of their everyday lifestyle. We create the hardest working promotional merchandise, corporate identity apparel and safety gear in your field. With new, creative ideas always up our sleeves, we can outfit your employees or grab the attention of your high-powered customers with a variety of quality products to meet your specific needs. Let us outfit your team with quality apparel, ranging from embroidered hats to custom team jerseys, shooting vests and safety gear. We’ll help you proudly declare your school spirit while equipping your team for a successful season. One of the nation's fastest growing high school sports goes right to the heart of our DNA. 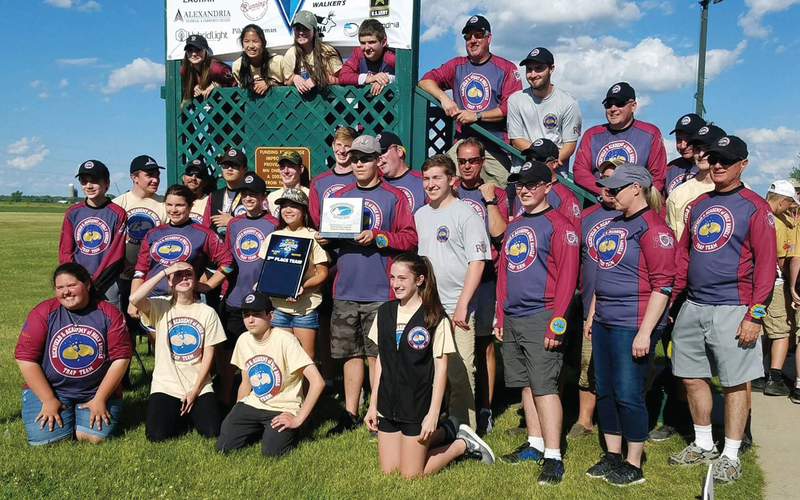 Supporting youth shooting programs and high school trap teams across the country is one of our greatest loves. 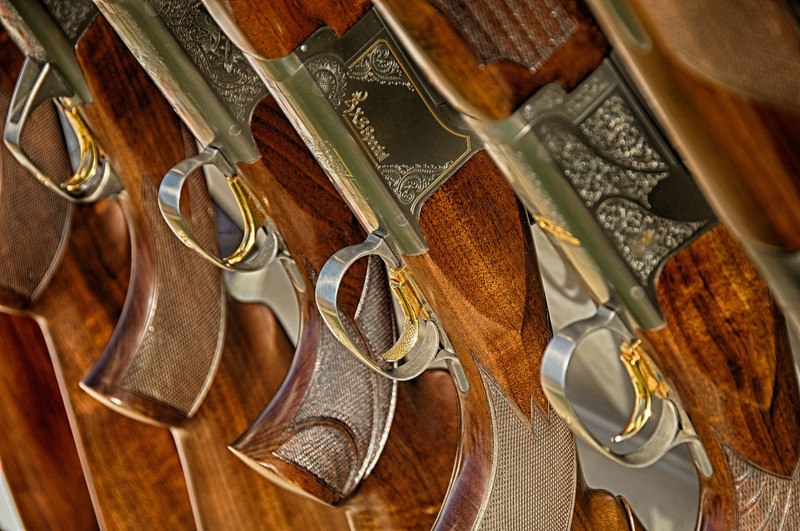 As one of the fastest growing high school sports (as well as one of the nation's most popular non-gender sports), every student is given proper gun-handling techniques, safety guidelines and rules while developing strong teamwork, leadership and shooting skills in an exciting competitive and fun environment. Working to do our part, we support the groups that lead these initiatives. 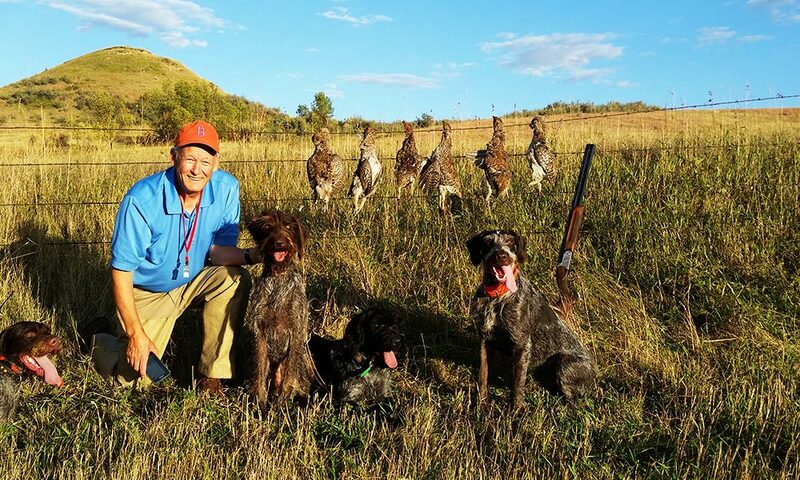 It’s important to us that our continent perpetuates clean water and healthy land to not only preserve our hunting and fishing legacy for future generations, but also preserve it for future generations who just want to get out and enjoy the great outdoors.